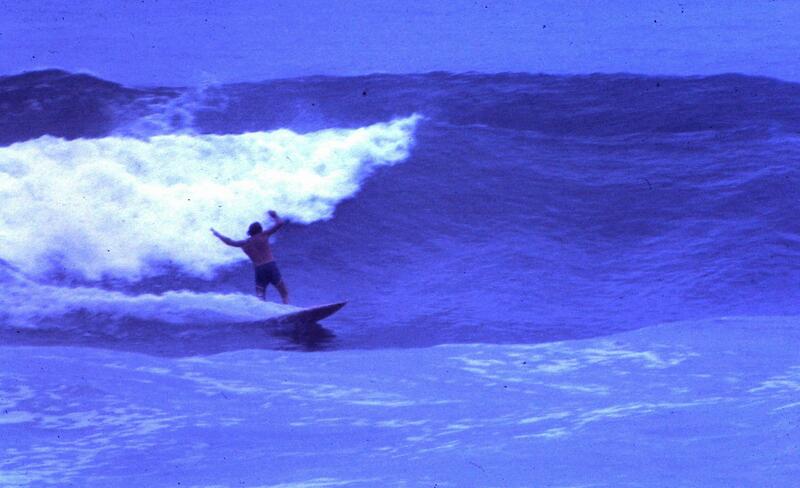 Peter Kuba jams a cutback on the inside rights next to Redhead Shark Tower around 1978. 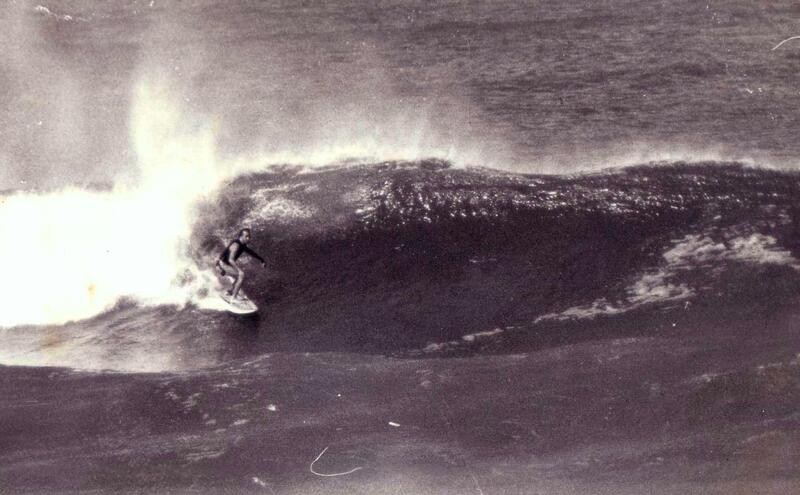 Bill Giles on a big left behind the Redhead Shark Tower around 1978. 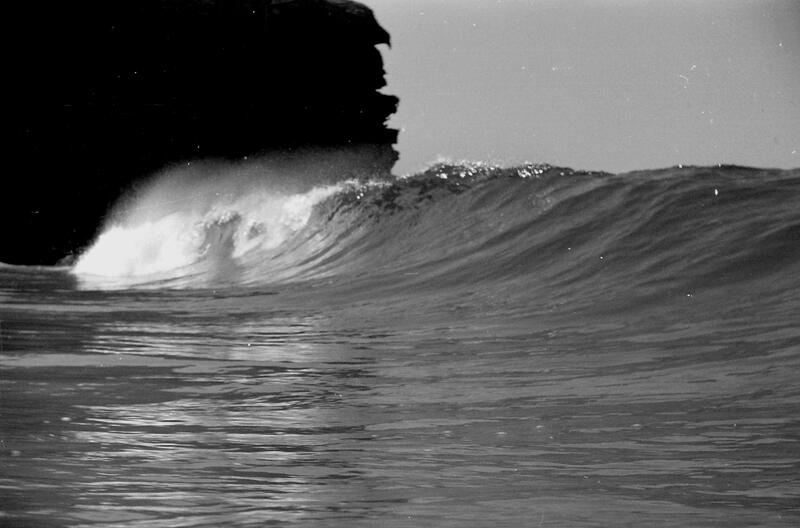 Taken on the same day as the above – unknown surfer at Redhead, whoever he was, he knew what he was doing. 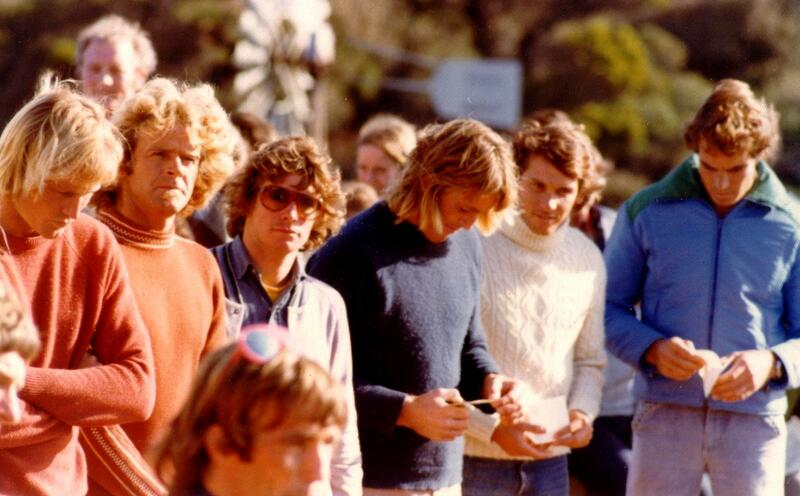 Bells beach finalists 1977, nervously waiting for the results, they all surfed well, but Simon Anderson eventually got the nod for first place. 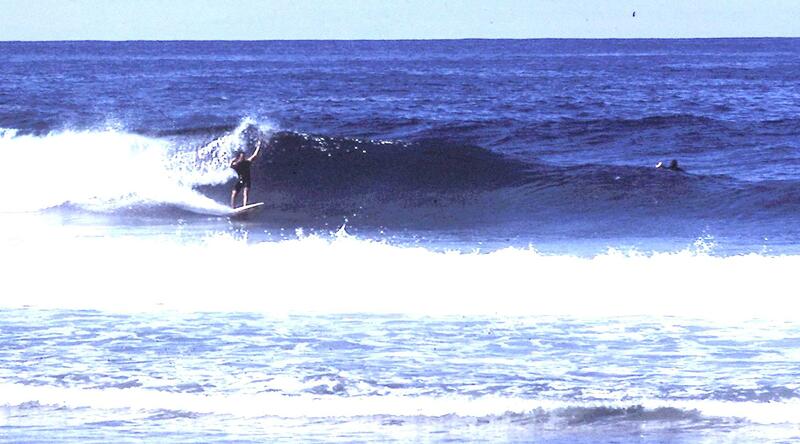 Paul Bates pulls into a nice left next to Redhead Shark Tower around 1976. 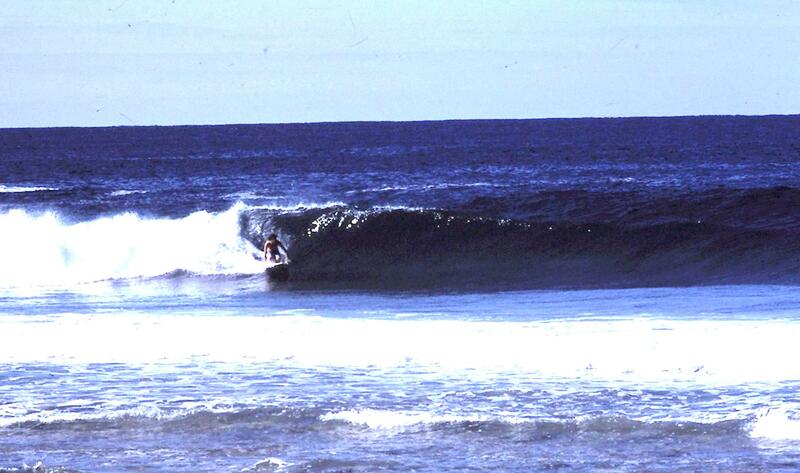 On a trip up the coast mid week, we got Boomerang to ourselves for a while. 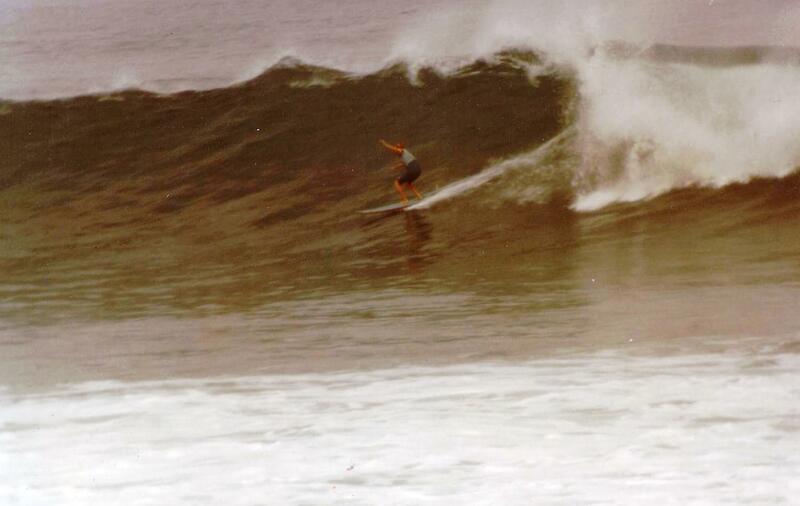 Kneeboarder Paul “Foot” Johnson on a nice wall around 1976. 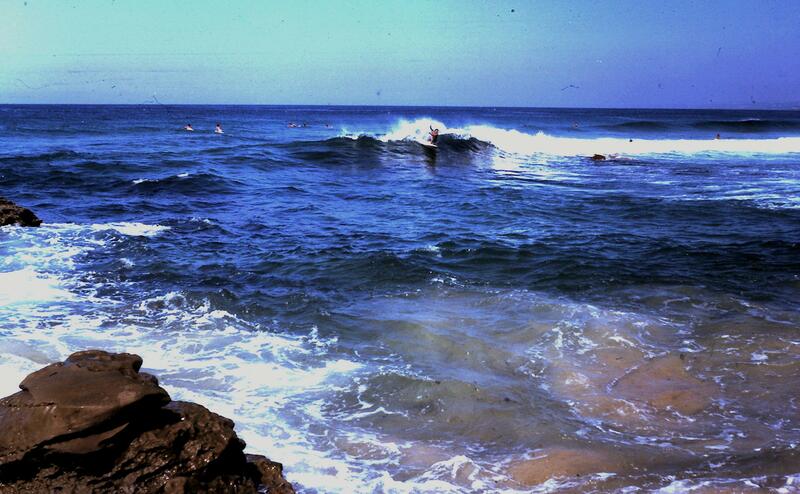 Paul took the camera duties to catch me on a couple.